My regular followers know I often write about Sensory Processing Disorder. As the publisher of The Sensory Spectrum, I’m often asked to make specific tool recommendations or toy ideas for birthdays and Christmas. With the first snowfall, I’m feeling inspired to share my sensory Christmas gifts recommendations with you all. I’ve broken them into separate categories to help you pinpoint what your child may like and need. 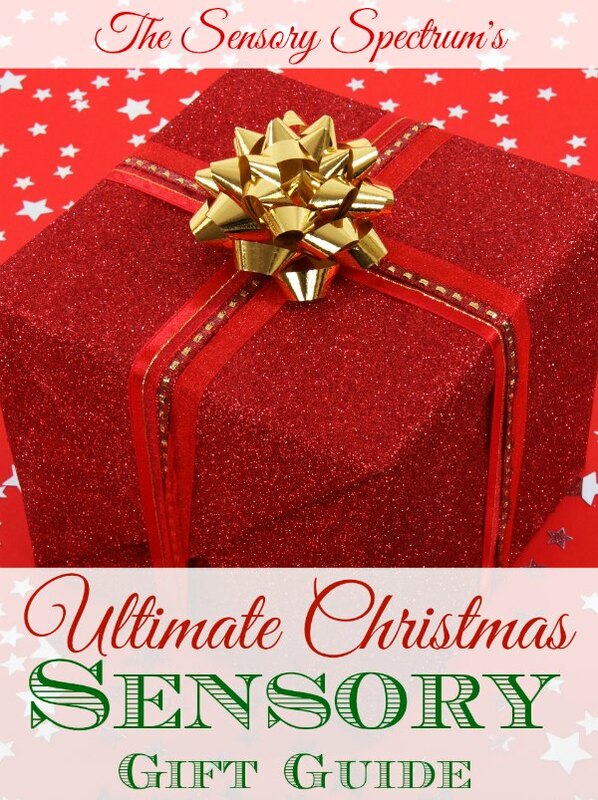 In addition, check out my top sensory Christmas toy recommendations from last year. Thank you for taking the time to do this for everyone! Very appreciated! I appreciate the feedback. It was certainly a labor of love. As a sensory parent myself, I know how hard it can be to find the right stuff for your kiddo. You’re welcome. I hope it makes some of your decisions easier this holiday. I love the list. Please consider calling it “holiday” vs. Christmas. 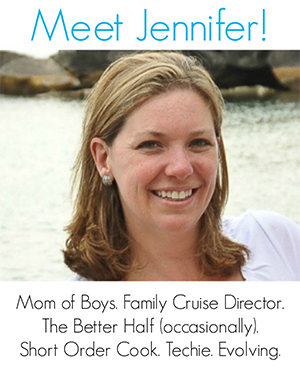 I’m sure you want all families with sensory challenges to feel included. Am just bringing out a new Autism Annual – a sort of 3 in 1 diary/journal/tips & resources. Are you happy if I put a link to some of your resources. This is such a great resource! I’m including it in a blog post I have coming up of gift guides for special needs parents. Thanks for all you do for families of kids with special needs. I continue to be impressed with your website! Aw thanks, Sara! All of this hard work comes from a place of love for my own kids and recognizing other parents need the resources I wish had existed for me in the beginning.